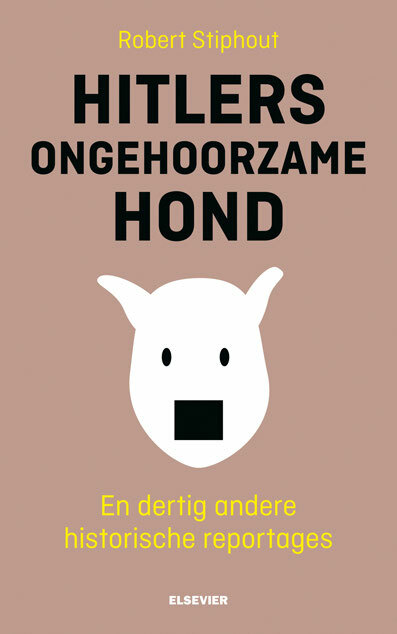 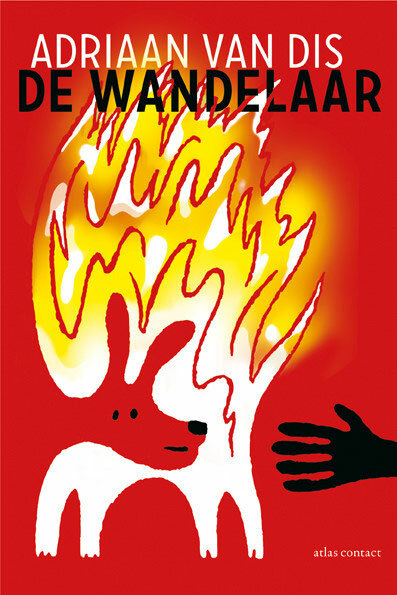 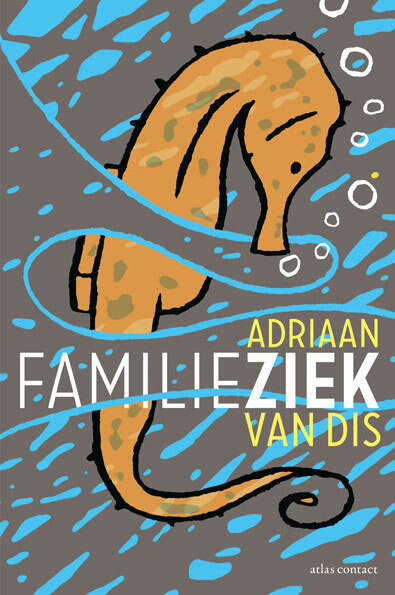 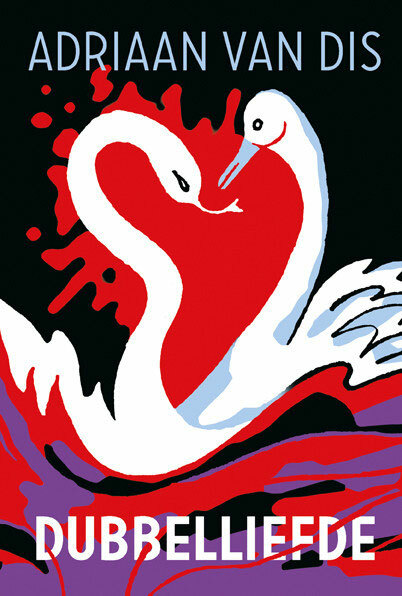 Cover-illustrations for books by Adriaan van Dis. 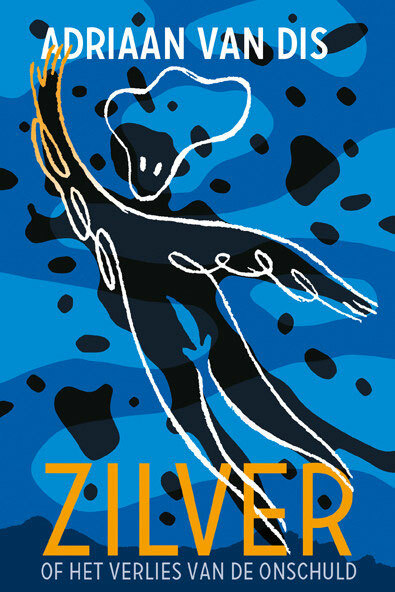 Typography by Tessa van der Waals. 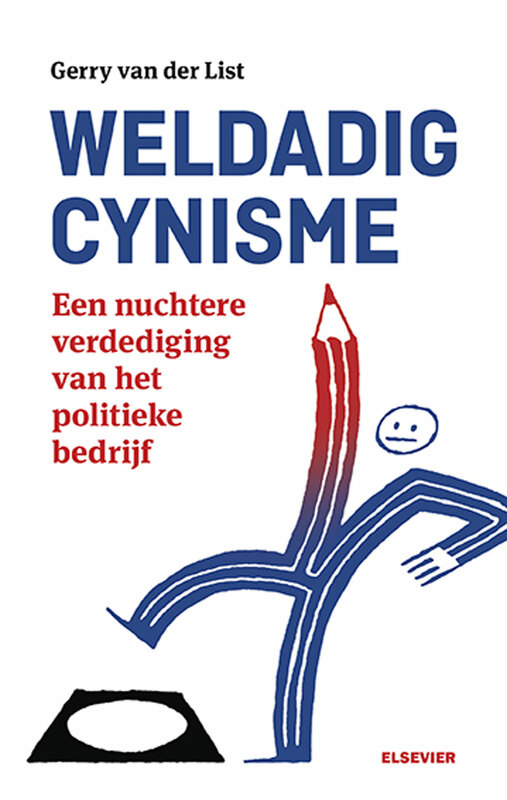 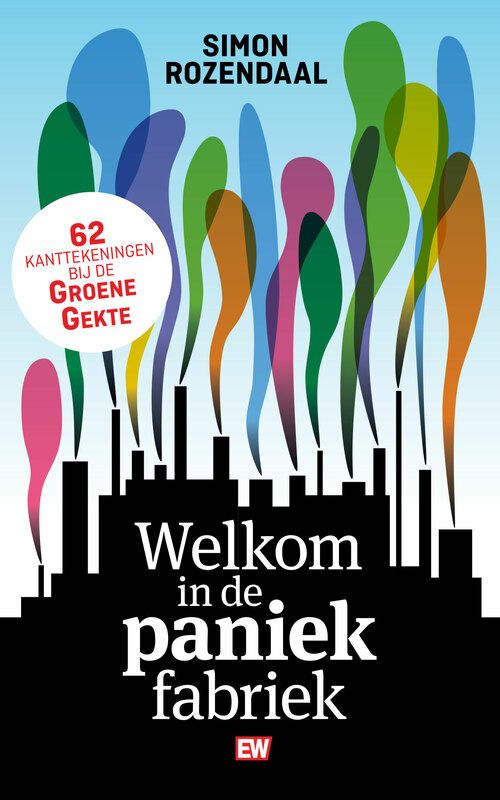 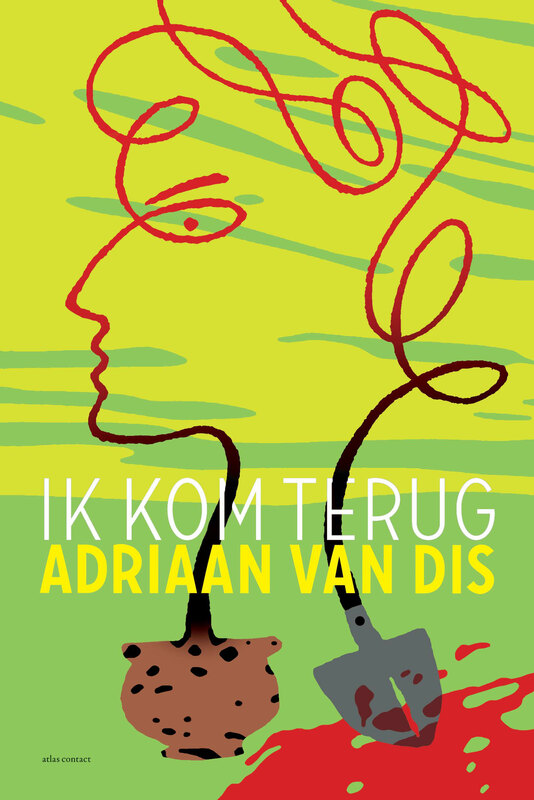 (UITGEVERIJ ATLAS CONTACT, 2014). 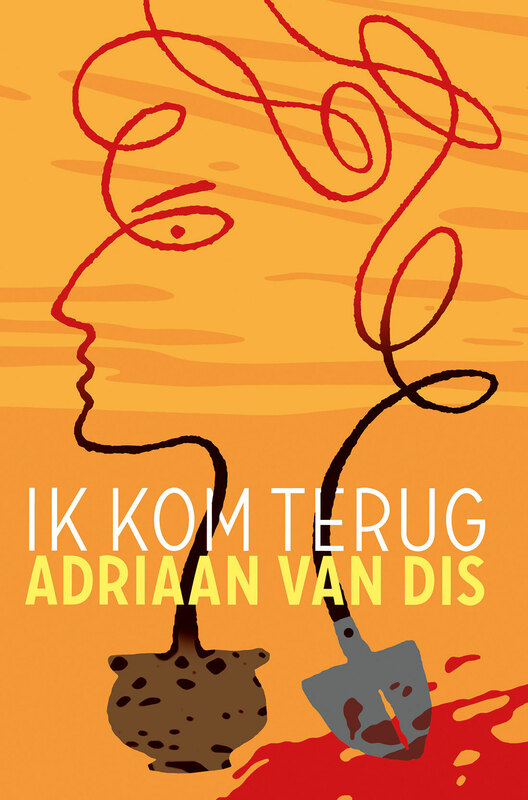 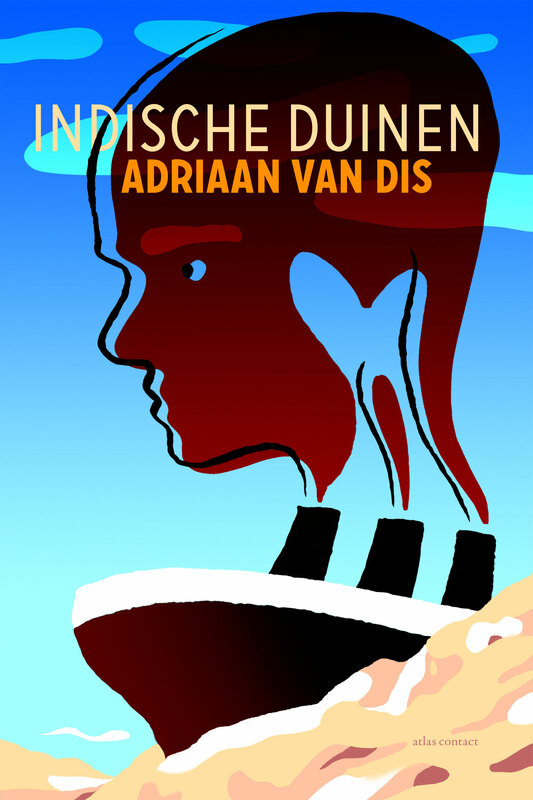 In 2015 Adriaan van Dis won the Libris Literatuur Prijs for Ik kom terug. 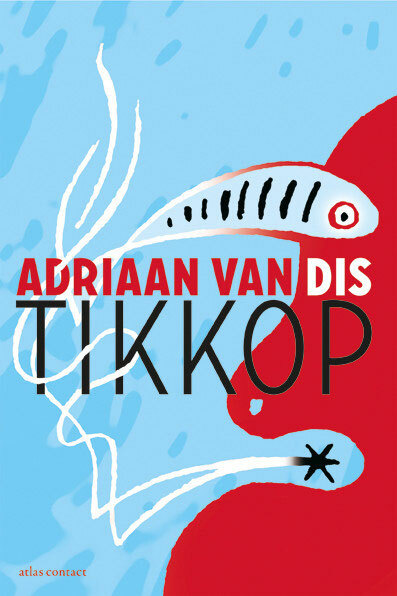 Cover-illustrations and design for various books. 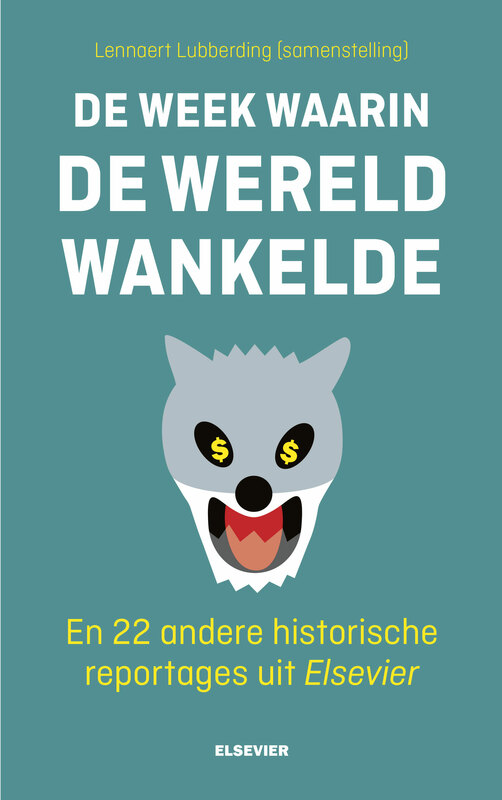 (UITGEVERIJ ELSEVIER BOEKEN 2014/2016).